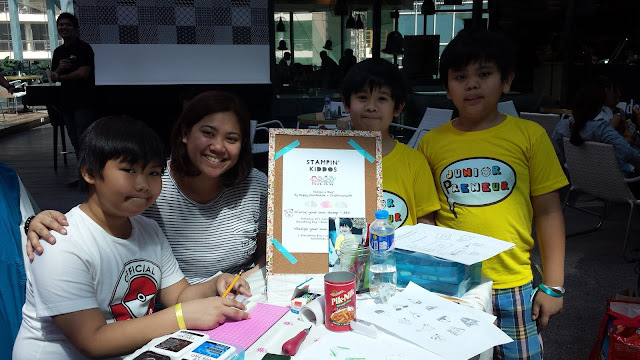 Last April I joined 5th Junior Preneur Workshop and Bazaar to sell accessories and clothes. While I was busy as an entrepreneur I was also worried that Juan is getting bored. Much gratitude goes to Craft Avenue Ph for keeping my son busy.